Give your guests a little wildflower garden with these communion favors dove seeds. 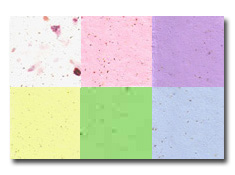 The seeds are actually embedded in the paper and ready to plant. Since Communions are spring occassions, it is the perfect time to plant the dove and enjoy a patch of flowers. These Communion dove favors a personalized tag attached with a satin. There are also instructions for planting the dove and growing wildflowers. Each dove measures 5" x 3 1/2". 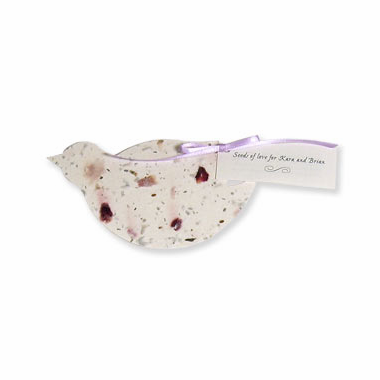 This is a flat seed paper dove that comes with a personalized tag.